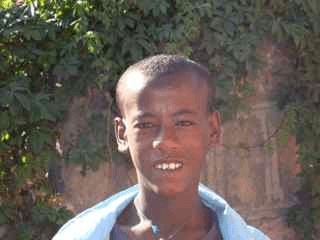 Baye is a clever boy from a very poor farming family. He has successfully completed the National exams for grade 8 and is ready to move into grade 9 this year. 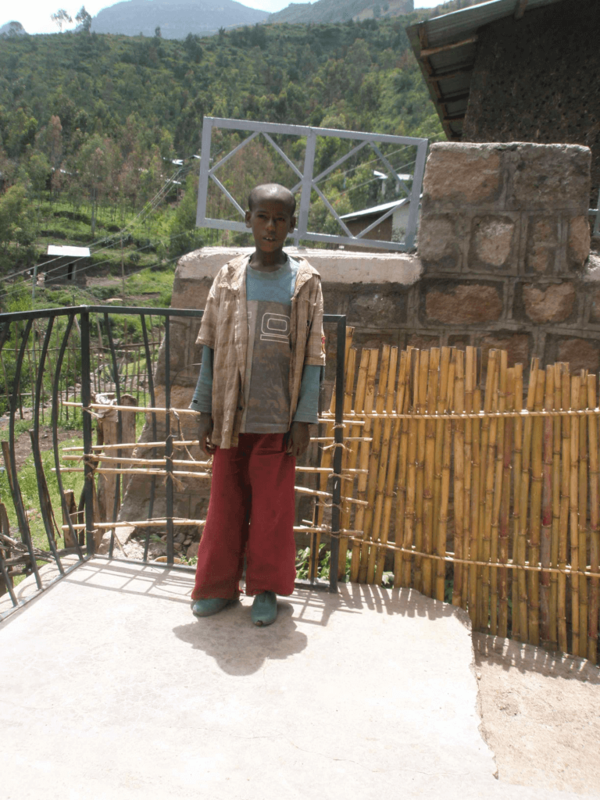 As the family have no money to support his education, money from the fund will give him the opportunity to continue with his studies. 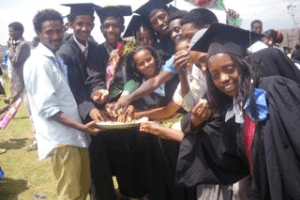 It has been agreed to give him 500 Birr every month (£25), with an incentive bonus of 500 Birr on successful completion of grade 9. Baye has completed grade 9, in 5th. place in the class, out of 67 students. He is now a grade 10 student. It has been agreed to continue his support with 500 Birr (£25) per month and two, performance related, incentive bonuses, paying up to 250 Birr each. 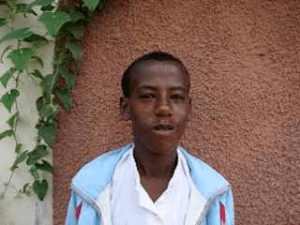 Baye retried the grade 10 national exam but, unfortunately, was still not successful in gaining a place in grade 11. 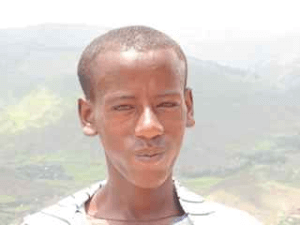 He is continuing with his second year studies at the vocational school where he is studying to become an electrician.